As the holiday season fades away, our minds turn to our next opportunity for a vacation. While that may seem far off, National Shop for Travel Day on the second Tuesday in January reminds us to start planning now! Today, there are more tools and resources than ever before to help us shop for that perfect trip. How we choose to travel, our accommodations, and where we relax and have fun has become mobile and virtual. Whether we’re planning a weekend getaway or our dream vacation, we can shop, compare, plan, and book all in just a few clicks. Advancements made by travel technology innovators and intermediaries have not only provided us with the tools to expertly guide us through the booking experience, but they get us there, too. They connect us to the people who put us in the beautiful places we want to stay. Today, more than ever before, we can find just the accommodation we’ve been seeking and even tour it before we go, view ratings and firsthand accounts from other travelers, and catch a glimpse of what our trip will be like long before it begins. Traveling for pleasure – or for work – can be a tremendous expense in both dollars and time, and you want the reassurance that you’re making the right choices whether you’re going home to visit old friends or visiting a city for the very first time. These apps and tools provide that confidence and actually make it fun to explore the limitless possibilities for travel. Wherever and whenever you have your heart set to go, start shopping now. 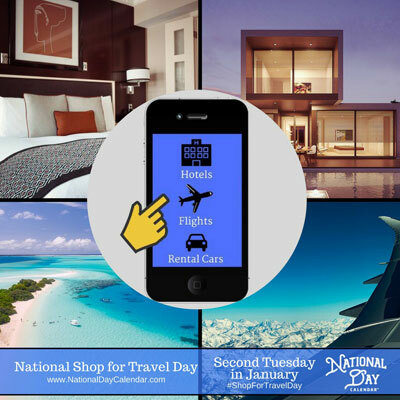 Whatever the trip may be, National Shop for Travel Day is the perfect time to visit an online travel company and book it. Remember, Shop For Travel Day is January 9th. Ready to plan a vacation? Submit your email address and we will alert you of travel deals. Travel used to be easy, fun, affordable. 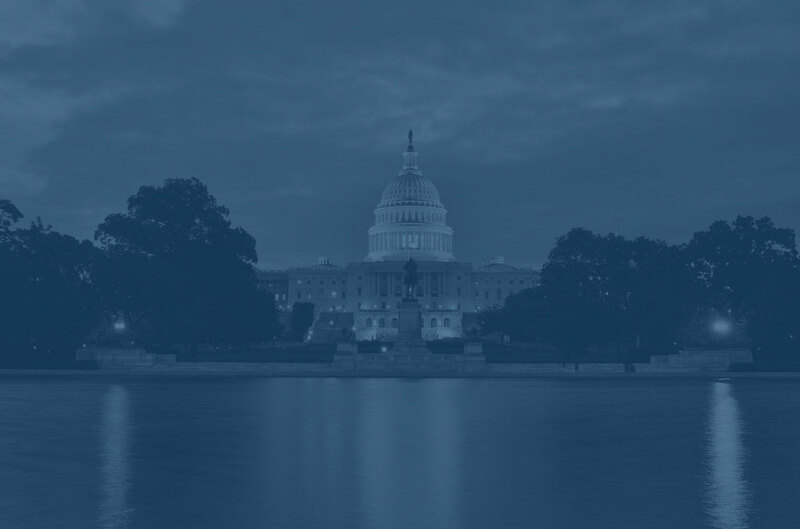 Tell Lawmakers: Support American Travelers. We need your help. 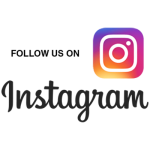 Follow us on social media and invite your friends to join the coaltion. We are the voice for the traveler.